The opening sequences of the first episode of Civilisations, the BBC’s much-anticipated new series, are among the most stirring pieces of television made in some time. 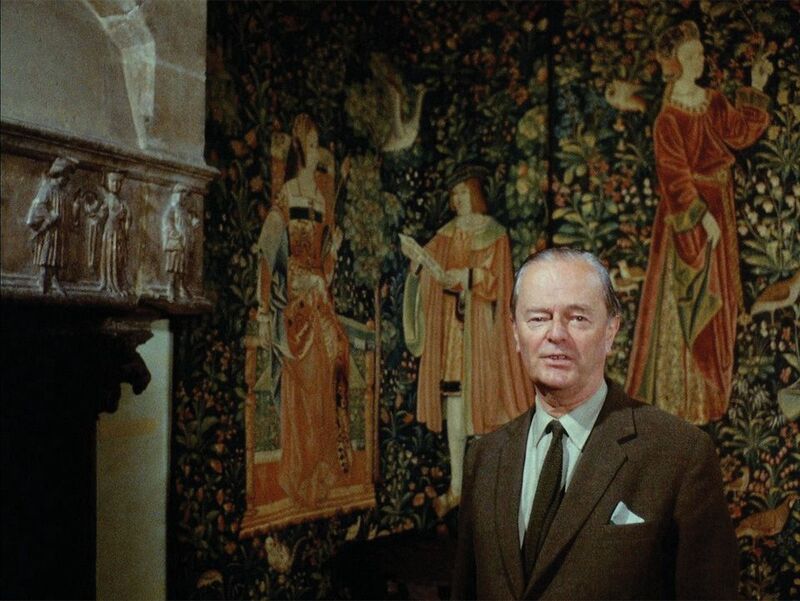 They also unavoidably suggest the handing over of a baton from Kenneth Clark’s 1969 series Civilisation, whose name the new series self-consciously adopts and, by adding that final S, subtly yet tellingly adapts. Clark ended his series optimistic about a well-fed and well-read youth, but amid sequences of St Paul’s Cathedral lashed by fire in the Blitz and images of atom bomb explosions and the desolation they wrought, he concluded that “the future of civilisation doesn’t look very bright”. The idea of contested meanings is a marked shift from Clark’s series. Its subtitle, A Personal View, is often forgotten by both its critics and its supporters, as is the clear brief from David Attenborough, the then controller of BBC2, for Clark and the director Michael Gill to focus on European civilisation. This was a spectacular personal essay, a singular view of European culture, whose protagonists were “a small sample of the great men that Western Europe has produced during the past thousand years”, Clark said. He unashamedly believed in “the god-given genius of certain individuals” and they dominated his series. This shift is palpable in Schama’s first programme, which takes us from Europe through Africa to the early civilisations of China, Mexico and the Middle East. As well as geographic breadth, it has an epic temporal arc—beginning, unlike Clark, with the very first human creations in the caves of Spain and Africa. Despite these differences, the series is not “an answer to Civilisation”, Bell says. “The intention was to make a programme inspired by Civilisation, but looking at the themes through the context of our present. I don’t see it as being a riposte in any way, it’s an addition to it, and it’s very different.” Indeed, the BBC will make Clark’s series available to viewers on its online iPlayer, so viewers can view them side by side. Perhaps the most palpable difference is in its presenters. 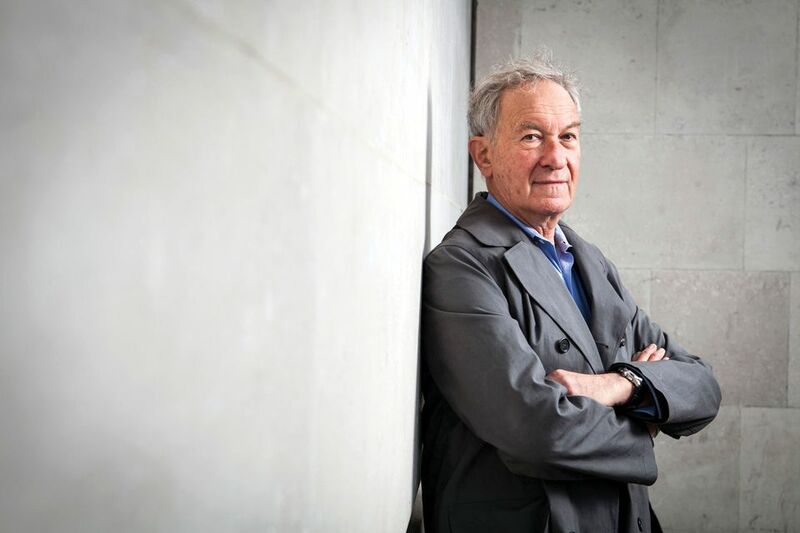 Civilisations, too, is about personal views, but those of three people: Schama, who presents five programmes, and Mary Beard and David Olusoga, who each present two. As Bell says, Schama’s approach most closely resembles Clark’s. “If there’s a Clarkian around now, it’s probably Simon. I think he would acknowledge that there’s a debt there.” But there is a huge difference in the passion with which Schama delivers his thoughts, compared with Clark’s stuffy reserve. A sequence in which Schama rhapsodises about a recent discovery of Mycenaean art is enthralling in a way Clark never manages to be. 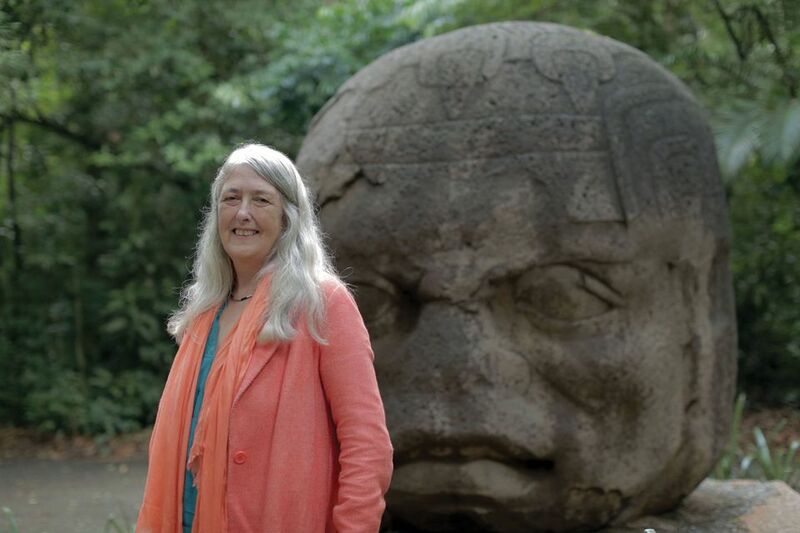 But Mary Beard’s first programme (episode two) comes closer to a direct critique of Clark. Called How Do We Look?, it focuses, unsurprisingly for Beard, on the art of the ancient world, beginning with Olmec heads in Mexico, through Pharaonic figures in Egypt and terracotta warriors in China, to ancient Greco Roman statues. But there’s a powerful moment at the end of the episode: Clark himself appears in an excerpt from Civilisation. This is more radical than many might have dared to expect from Civilisations. 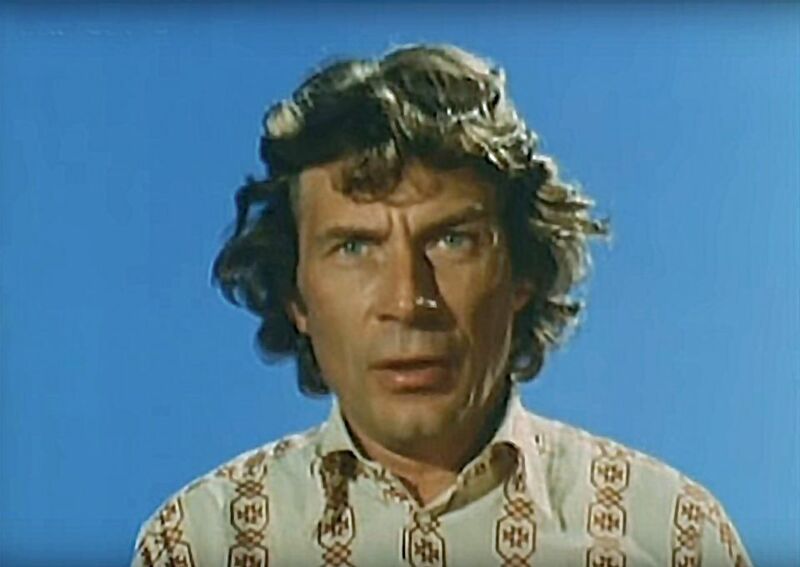 Beard’s use of the term “way of seeing” can’t be coincidental: it evokes the title of John Berger’s BBC series, which was a direct riposte to Clark. And Beard admitted in an article in the Guardian newspaper in 2016 that, while Civilisation had made an impression on her when she saw it in 1969, she grew to be a “devotee” of Berger’s book and series. She became “decidedly uncomfortable with Clark’s patrician self-confidence and the ‘great man’ approach to art history—one damn genius after the next—that ran through the series”, she wrote. Clark’s characterisation of the barbarian hordes was, she argued, “as crude an oversimplification of barbarism as his dreamy notion of ideal perfection was an oversimplification of classicism”. But Civilisation had still opened her eyes, she conceded: “not only visually stunning, it had shown us that there was something in art and architecture that was worth talking, and arguing, about”. How Do We Look? simultaneously reflects what Beard admired and disliked about Civilisation: it is as dramatic and visually gorgeous as Clark’s series was for viewers encountering the new medium of colour television in 1969; it very much proposes an argument; yet it undoubtedly reflects shifts in art historical thinking over the intervening years. Wyver is only too aware of what can happen if one steps too far from the established form. “As I remember it, [the critic] Peter Fuller opened a column saying: ‘I started to watch State of the Art and I wept’,” he says. So that series must remain in another tradition of documentaries, exemplified by the work of Mike Dibb, Berger’s collaborator on Ways of Seeing. It is a history that, as Wyver says, has “never been the valorised or central tradition in any way”, despite the films being shown on mainstream channels in their day. Wyver is clear that such radical films are unlikely to be made by the BBC or other mainstream channels today. On the evidence of the first two programmes, that aim should be fulfilled. But there is no doubt that the story now goes beyond just a few men of god-given genius. “The history of art,” Beard tells us in episode two, “isn’t just a history of artists, of the men and women who painted and sculpted, it’s also the history of the men and women who looked, who interpreted what they saw, and the changing ways in which they did so. If we really want to understand images of the body, I think we’ve really got to put those viewers back into the picture of art.” Something, to use Beard’s phrase, worth talking, and arguing, about. Schama presents five of the nine Civilisations programmes. A professor in art history and history at Columbia University, New York, and a contributing editor of the Financial Times, he has made several award-winning TV series, including Simon Schama’s Power of Art and The Face of Britain. Indisputably Britain’s best-known classicist, Beard is a professor at the University of Cambridge and classics editor of the Times Literary Supplement. Her radio and television work has included the stirring Pompeii: Life and Death In A Roman Town, Meet The Romans, Caligula with Mary Beard and, this year, Julius Caesar Revealed. 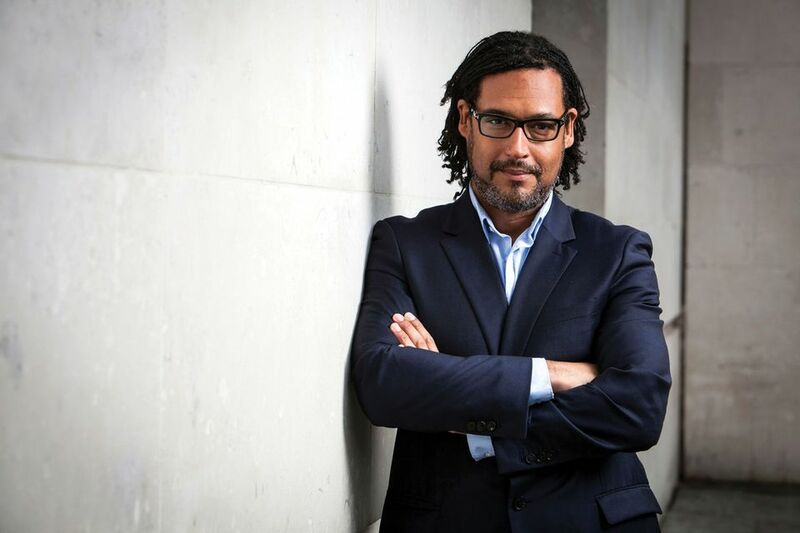 The British-Nigerian historian and broadcaster has become a fixture on the BBC in recent years, with programmes including The World’s War: Forgotten Soldiers of Empire, the recent, excellent series A House Through Time and the Bafta-winning Britain’s Forgotten Slave Owners.